This month’s photo contest also has some prizes. Details HERE. 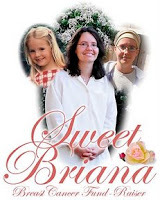 Chip In and help Bri fight and win the battle. thank you for your support, dear sandeepa. It was your post that got me aware of this fundraiser & I ahve posted it on my blog too. Thanks, Sandeepa! Have a bit of a surprise for you on my blog. That's such a great cause. My heart goes out for Bri. I will definitely make a contribution. Super-Low Price on Presto Pressure Cookers. Buy the Latest and Best Cheap Presto Pressure Cookers at cheap prices and get FREE Super Saver Shipping. 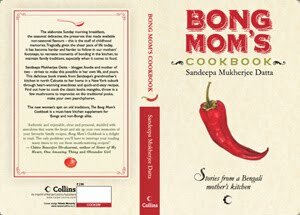 Hi sandeepa ...great blog. There's an award awaiting you at my blog. knock knock...anybody at home??? ?...hey I had a friend called Sandy owing this place. Is she still here around...??? Sandeepa - kothaye tumi ?